Shakespeare borrowed the work of others…. “A 16th-century manuscript hidden in the depths of the British Library and decoded using plagiarism software has been pinpointed as a previously unknown source for Shakespeare’s plays. “A Brief Discourse of Rebellion & Rebels by George North, a minor figure in Queen Elizabeth’s court, is, according to its finders and decoders, the source of more than 20 monologues and passages by the Bard. Well, yes, we’ve known for some time that the Bard borrowed from the work of other people, but this is apparently a new discovery. 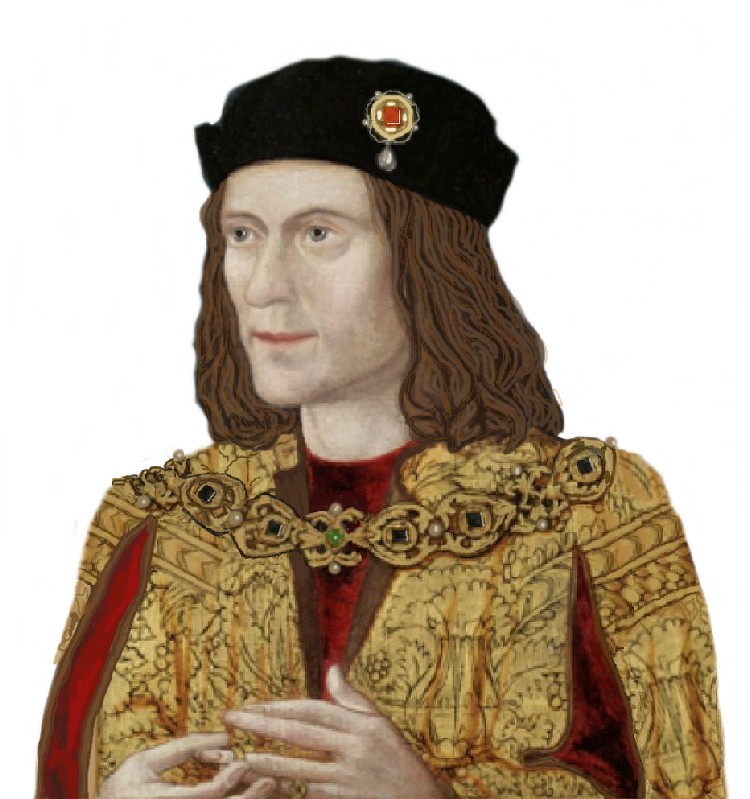 The comparison of North’s work and the opening soliloquy of Richard III is pretty convincing. Does it matter? It’s up to your own perspective on such matters. Read on here and to learn about George North himself, go here. There is still more about this here. If the witchcraft trials at North Berwick in the 1590s and later in England, of which Pendle in 1610 is an example, happened because James VI/I fervently believed in witchcraft, as shown by the three characters in Macbeth, it can be argued that the subsequent decline in such cases came because judges and Charles I took a more sceptical approach, Charles being a more Anglican King than his father. There was, however, a significant case in his reign at Lancaster in 1634. This trend was reversed in the early 1640s when the start of the First English Civil War saw Charles lose his authority over several parts of his largest kingdom but particularly Puritan-inclined counties such as Suffolk and Essex. To fill this vacuum, various individuals assumed some Parliamentary aut hority in finding witches. 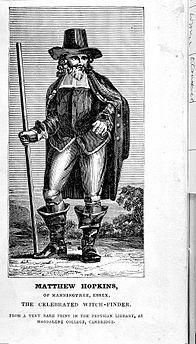 Matthew Hopkins, born in about 1620, was the son of a Puritan vicar who had held the living of Great Wenham and land in Framlingham. 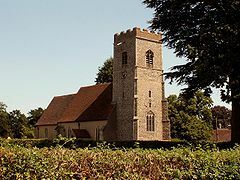 By 1643, Matthew was an innkeeper near Manningtree but could also rely on an inheritance from his father and appointed himself Witchfinder General. With John Stearne and four followers, he began hunting witches the following year across the whole of East Anglia, subjecting them to the “swimming” ordeal, psychological torture and sending them for trial. By 1647, when his The Discovery of Witches was published, about three hundred people from Bury St. Edmunds to Chelmsford had been hanged, out of the five hundred such executions throughout England between 1400 and 1700. ‘The Hollow Crown’: A Poisoned Chalice or the Ultimate Prize? I am currently watching the second instalment of Shakespeare’s history plays, concerning ‘The Wars of the Roses’ as interpreted by the BBC’s condensed and somewhat, contorted adaptation. The first part of ‘The Hollow Crown’ covered Shakespeare’s history plays: Richard II, Henry IV, Part I and II and Henry Vth. It was, for the most part, an excellent production. A combination of strong casting, brilliant original material and interesting sets made it a joy to watch. Simon Russell Beale’s Falstaff was a triumph. He gave a mesmerizing performance which managed to capture all the facets of Falstaff’s complex character in little more than a look or a gesture. Macbeth – Michael Fassbender’s flawed hero king. I’m always intrigued to see how a Shakespeare play will be approached, particularly when the constraints of the stage are removed and a director is given free rein to adapt and interpret through the medium of film. I had read a few reviews of the 2015 version of Macbeth, starring Michael Fassbender in the lead role and was keen to see it.